One of the region’s biggest sporting and education charities, Newcastle United Foundation, is celebrating the findings of research which has revealed high levels of customer satisfaction amongst its beneficiaries and funders. 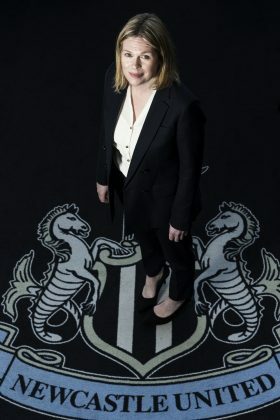 The Foundation, which is supported by Newcastle United Football Club, marked its 10-year anniversary in 2018 with overwhelmingly positive customer feedback, gained in a series of independent, stakeholder perceptions surveys developed by market research specialists, Marketwise Strategies Limited. The four months long research programme focussed upon the Foundation’s sporting, education, community, health and wellbeing programmes with children and adults; including its work to support disadvantaged children, young people and families. Using a mix of telephone interviews and online surveys, Marketwise Strategies worked with the Foundation to develop a rounded understanding of the experiences, opinions and needs of different service users, associates and funders. More than 860 individuals and organisations took part in the research – including teachers, parents, programme participants and corporate funders from across the North East. The survey revealed excellent satisfaction levels across the Foundation’s activities, which include Walking Football, soccer schools, Disability Football for children and adults, a Free Fit Club and a range of schools’ programmes. Among participants in the Foundation’s activities and fundraising events, 95% were satisfied or very satisfied with their experience. Among parents whose children attended the Foundation’s soccer schools, almost 98% were satisfied or very satisfied. Some of the highlights that parents identified were; making their children more confident, the quality of the coaching and seeing how proud the children were of their achievements. Adults enjoyed working with the Foundation’s friendly staff and found the activities to be a good way to make new friends while getting fit. Kate Bradley, Head of Foundation, commented; “Over the last ten years, we have developed and grown the Foundation substantially. Last year alone we generated more than £22.5m in social impact. In 2017/18, almost 28,000 individuals took part in our programmes and attendances topped 58,000. Reaching this 10-year milestone, it seemed to be a good time to invite customer feedback. We wanted to understand how aware organisations and individuals were of the work that Newcastle United Foundation does – and how satisfied they were with our programmes and delivery. We had previously worked with Marketwise Strategies to provide valuable data and market analysis to support our most ambitious project to date, Project Pitchside. With the help of a small grant from the National Lottery Community Fund through the Building Capabilities fund, we worked with Marketwise Strategies to scope and create a series of surveys, aimed at our different stakeholder groups. Their team spent time interviewing our major donors and partners, to explore their feelings about the Foundation and its work.  Building on the knowledge gained through the stakeholder perceptions research, The Foundation has recently unveiled the findings from an economic analysis by Ernst & Young (EY). Fundraising is also being focussed on the next era of development, which includes the new Project Pitchside, a sports and educational hub, which will be located on the site of Murray House Recreational Centre, just five minutes away from St James’ Park. Business de-risking specialist, Marketwise Strategies has become the market research partner to VentureFest North East, the regional innovation conference for North East England. Specialising in strategic research for new product development and business growth, Marketwise Strategies works with science and technology businesses and universities, across the UK and internationally. Formed in 2000, the company has a strong track record in supporting innovation and delivering robust market insights to inform corporate and marketing strategies. 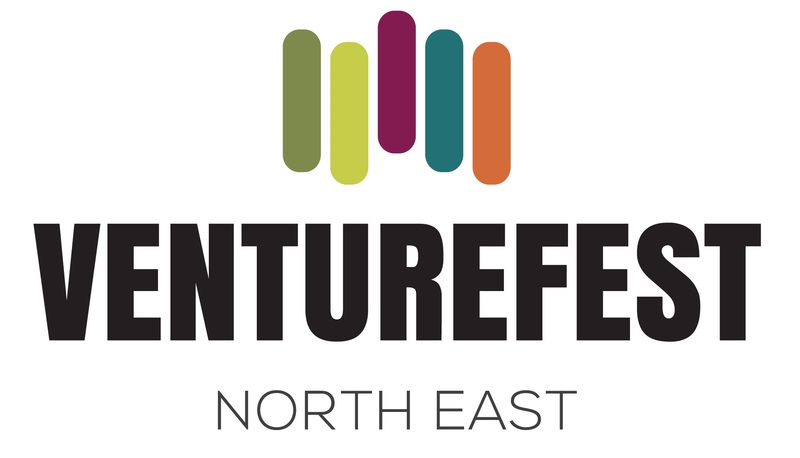 The VentureFest North East innovation conference takes place on 8th November 2016, at St James Park, Newcastle upon Tyne. Growing to 700 people this year, it’s a unique day in the business calendar that’s packed with inspirational speakers and practical workshops to help new, existing – and aspiring – businesses to make new connections, raise finance and explore opportunities. 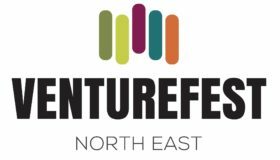 At the VentureFest North East conference in November, Marketwise Strategies will be delivering a workshop session on de-risking innovation. 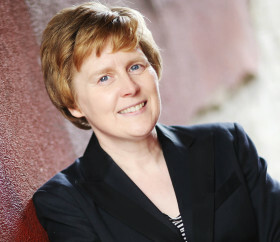 Registrations for the conference are now open at www.venturefestnortheast.com and attendance is free to all businesses. One of our proudest achievements at Marketwise Strategies is the work we have accomplished with BSI, the UK’s National Standards Body. In 2014, BSI asked us to research the requirement for standards among SMEs in six sectors: Aerospace; Automotive; Construction; Food; Health; and ICT. This major, multi-mode project was delivered in three stages and was our second research project for BSI. It involved: a review of SME numbers, activities and trends in each of the six sectors; depth interviews with decision-makers in 48 SMEs (face-to-face and by telephone); and a quantitative survey of over 600 SMEs. Dr John Gibson, who led the qualitative work said, “The SME landscape project was one of the most rewarding that I have been involved in. We were able to visit and interview SME owners and senior teams, and really ‘get under the skin’ of the businesses, to understand what standards meant to them, what would encourage them to adopt standards and why they might or might not want to be involved in developing new standards. 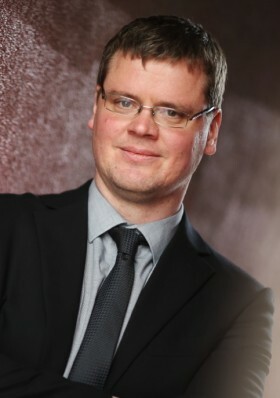 The research has informed BSI’s strategy for engaging with SMEs, and has been circulated to stakeholders throughout the UK and Europe – including to the Department for Business, Innovation & Skills, a number of UK universities that are leaders in working with advanced manufacturing, and the European Committee for Standardization (CEN). Those reports are also listed within BSI’s website among a series of international publications addressing the economic benefits of standards. A case study, summarising the project, is available here.